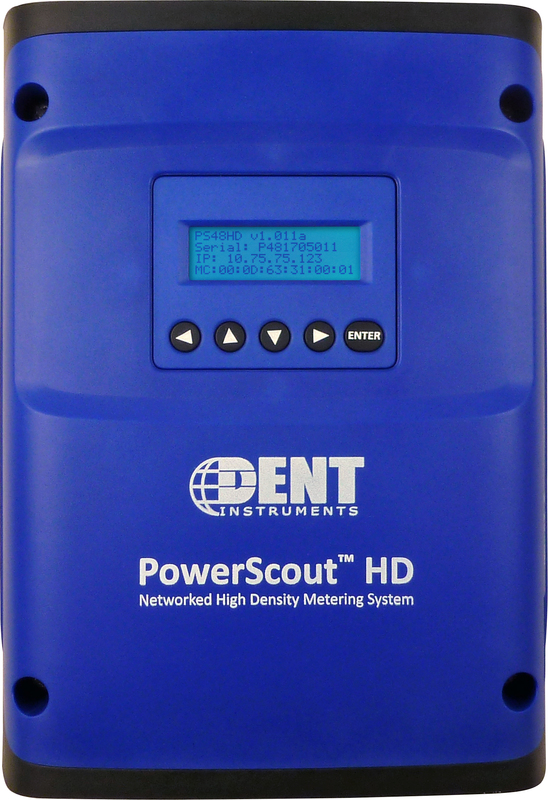 DENT Instruments, a global leader in the design and manufacture of power and energy measurement instruments, announced the introduction of two all-new multi-circuit power submeters: PowerScout 12 HD & PowerScout 48 HD. These two new models, which replace all models of the PowerScout 24, monitor voltage, current, power, energy, and many other electrical parameters on multiple single and/or three-phase systems. The PowerScout 12 HD and PowerScout 48 HD are equipped with several key features including a USB port for quick setup, and an optional local display for diagnostics and reading real-time values. In addition to Modbus and BACnet communications, standard Serial RS-485 and Ethernet communications are now available in the same unit. Easily toggle between communication methods, protocols, and other parameters in the field using the USB port and ViewPoint HD software. Both meters meet ANSI C-12.20-2010 Class 0.2 revenue grade standards for accuracy. Unique to the PowerScout 48 HD are two independent voltage inputs, which allow the meter to be used on two 90-600V (phase-to-phase) services simultaneously. The PowerScout 48 HD is also available on a new mounting plate to help facilitate easy, safe installation. As part of the new meter launch, ViewPoint HD software has also been completely redesigned with a fresh, new look and streamlined functionality. 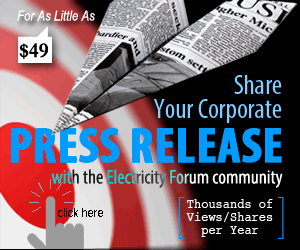 The PowerScout Series networked power meters are designed to provide timely and accurate consumption data to gain the upper hand on electrical costs in today’s escalating energy market. PowerScout meters can capture kWh/kW energy and demand data as well as virtually all relevant energy parameters for diagnostics and monitoring on three-phase or single-phase circuit installations. The PowerScout’s flexibility, size, and ease-of-use make them ideal tools for gathering detailed consumption data in commercial, industrial, government, and retail environments.